Read the Winter 2019 issue! 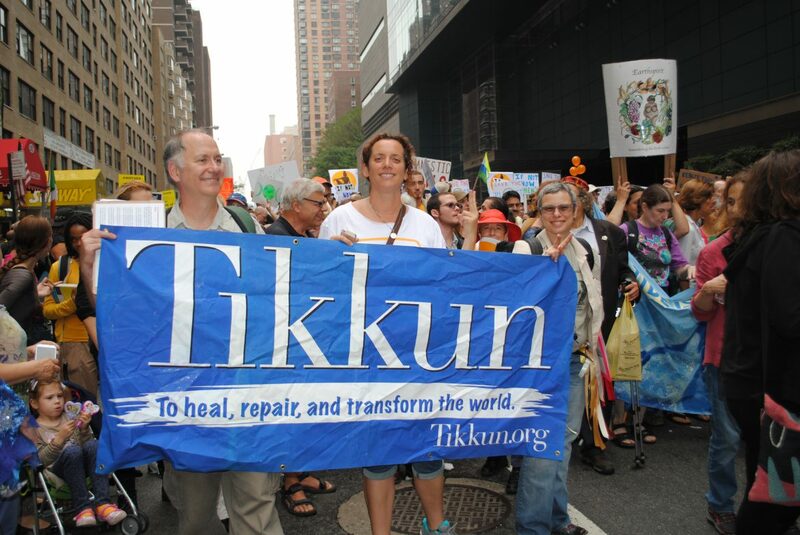 Tikkun uplifts Jewish, interfaith, and secular prophetic voices of hope that contribute to universal liberation. 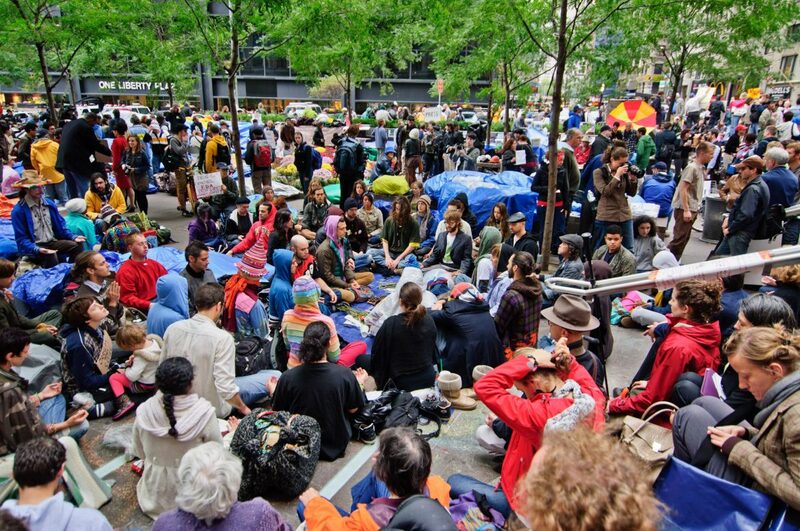 A catalyst for long-term social change we empower people and communities to heal the world by embracing revolutionary love, compassion, and empathy. We promote a caring society that protects the life support system of the planet and celebrates the Earth and the universe with awe and radical amazement. 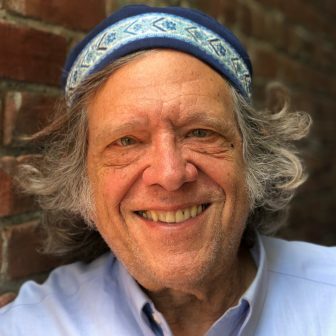 Visit Founder Rabbi Michael Lerner’s page. 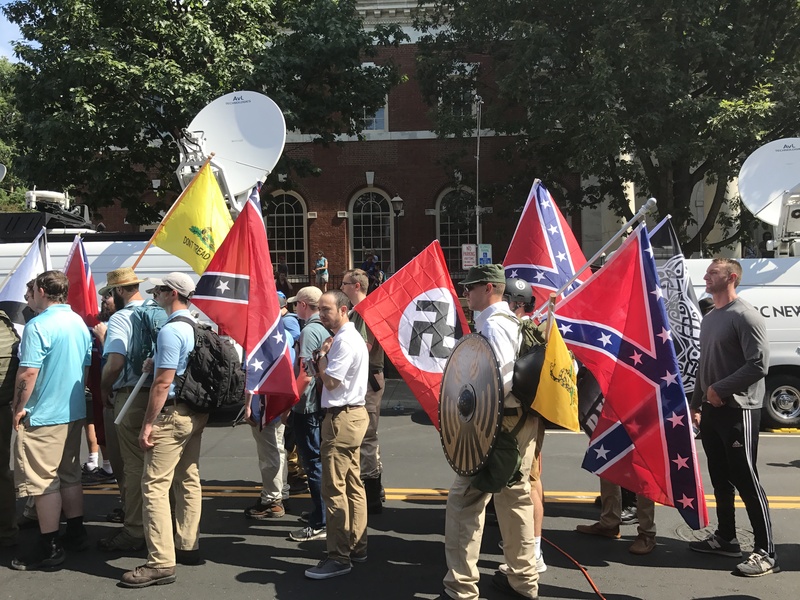 Henry Giroux reflects on the resurgence of fascism in the United States and urges us to critically engage the past in order to imagine a radical politics for the future. Merging spiritual and psychological wisdom to ignite the healing transformation of our world. Learn more. Harnessing rigorous intellectual analysis to decode pressing social issues. Learn more. Building bridges and activating communities for long-term positive and visionary social change. Learn more. We’ve never met, yet you played an indirect role in my life through a meeting you may not even remember. I’m the daughter of the FBI agent who questioned you after you were involved in a student protest at the University of Washington many years ago. Until recently I didn’t know your name; in the past month, it has come to my attention in three distinct contexts. Allow me to explain. My dad, Dean Conrad Rolston, handed in his retirement from the FBI within a week of that meeting. Read more . . . 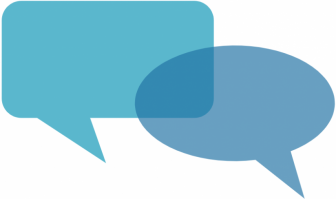 Rabbi Michael Lerner answers your questions. 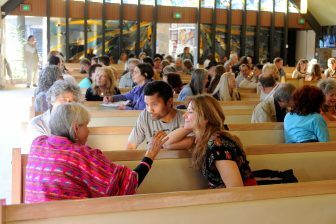 Spiritual activists bring spiritual and psychological wisdom and a commitment to healing and transforming the world to their activism. We practice empathy in word and deed, build beloved communities, and work transform consciousness. 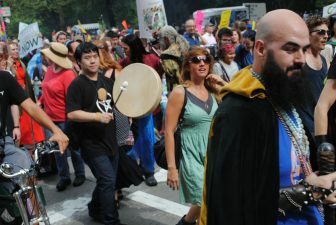 We help decode how things have gotten to this point and what is needed on a systemic level to turn things around. The Tikkun Institute will develop the next generation of intellectuals, writers, and activists through a Fellowship program. 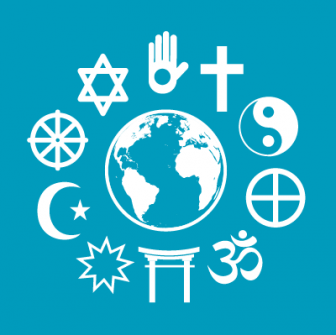 Fellows will participate in online discussions, shape conferences, and create teach-ins or other public events aimed at refreshing public discourse as well as write, edit, and solicit Tikkun content. Why You Should Care: What’s driving today’s conflicts? 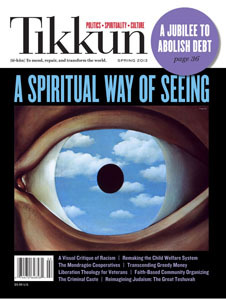 Tikkun magazine provides issue analysis with multiple unique perspectives based on research, truth and integrity. Our Community Activist Group: Trains activists on how to take meaningful action. 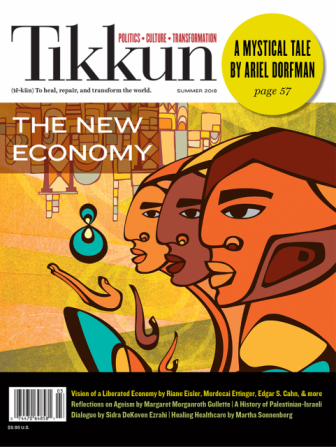 Tikkun is the only progressive publication that incorporates voices from diverse faiths and diverse secular communities.